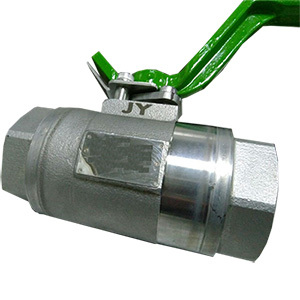 Our joint venture factory, JY Valve & Mfg. 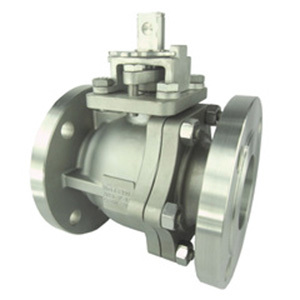 CO., Ltd., located in Fujieng, China and has received ISO 9001 International Quality Assurance Certification, CRN registration, PED 97/23/EC certificate, API 607 Fire Safe certificate and CSA certificate. 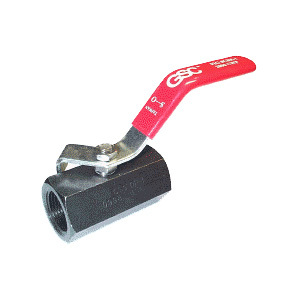 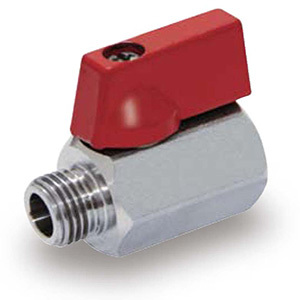 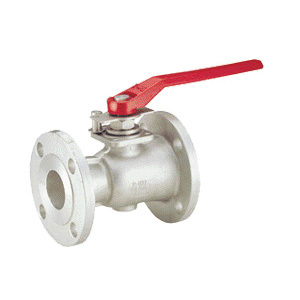 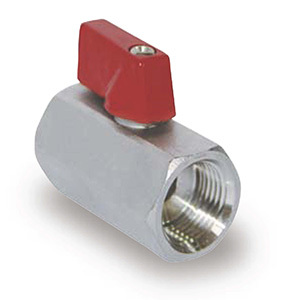 The management has good experiences in Ball Valve manufacturing and machining process. 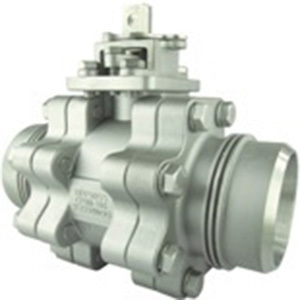 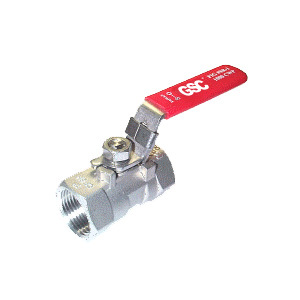 We are confident to supply the superb quality ball valves and metal parts for our customers.